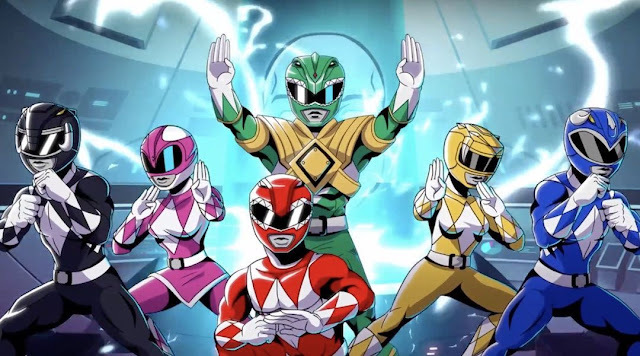 For those of us looking to relive the days of classic beat em up games like Turtles in Time, Final Fight, Streets of Rage, and Double Dragon, new title ‘Mighty Morphin Power Rangers: Mega Battle’ is sure to bring back those memories of side scrolling through a level while beating up badies. Surely in anticipation of the new Power Rangers film coming to theaters soon, the title features dialogue, cutscenes, and enemies pulled from the first two seasons of the original series. In addition, players will be able to level up their characters and unlock new attacks and weapons, while also playing to unlock new characters such as Green/White Ranger and human characters Aisha, Rocky, Adam, and Kat (who become power rangers later on in the series). The title is expected to be released in January 2017 for both Xbox One and PS4. If that’s too long to wait, check out the trailer below.